25th April 1944 Strictly star Len Goodman was born in Bethnal Green. The auther of Dracula, Bram Stoker lived and wrote here. 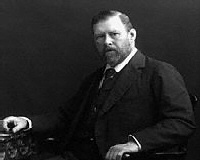 Description: Dublin-born author Bram Stoker (1847-1912) settled in London after becoming the manager of celebrated actor Henry Irving. He was living here in Chelsea when he came up with Dracula in 1897, one of the most influential horror novels ever written, after suffering nightmarish dreams from eating too much dressed crab. 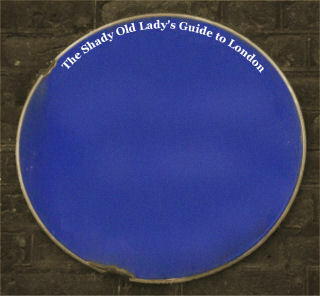 The Shady Old Lady points out that you can drag this map using mouse. Or visit our full massive map. Your email will ONLY be used once, to confirm the publication of your comments. We value your contribution and privacy.